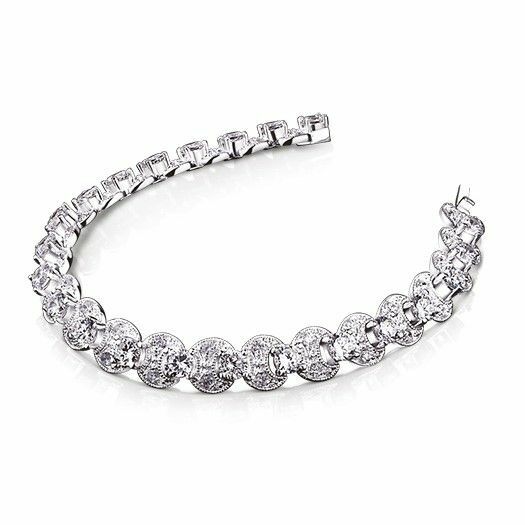 Add some glitz and glamour to an outfit with this spectacular vintage bracelet. 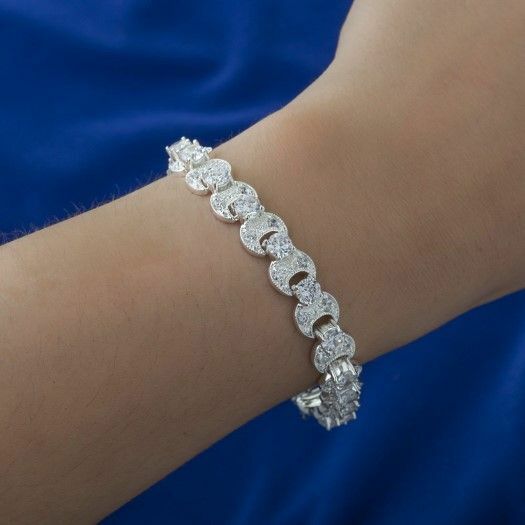 Sparkling clear cubic zirconia stones linked together hark of 1950's screen sirens. Matching necklace and earrings are available to really steal the show on a special evening out.